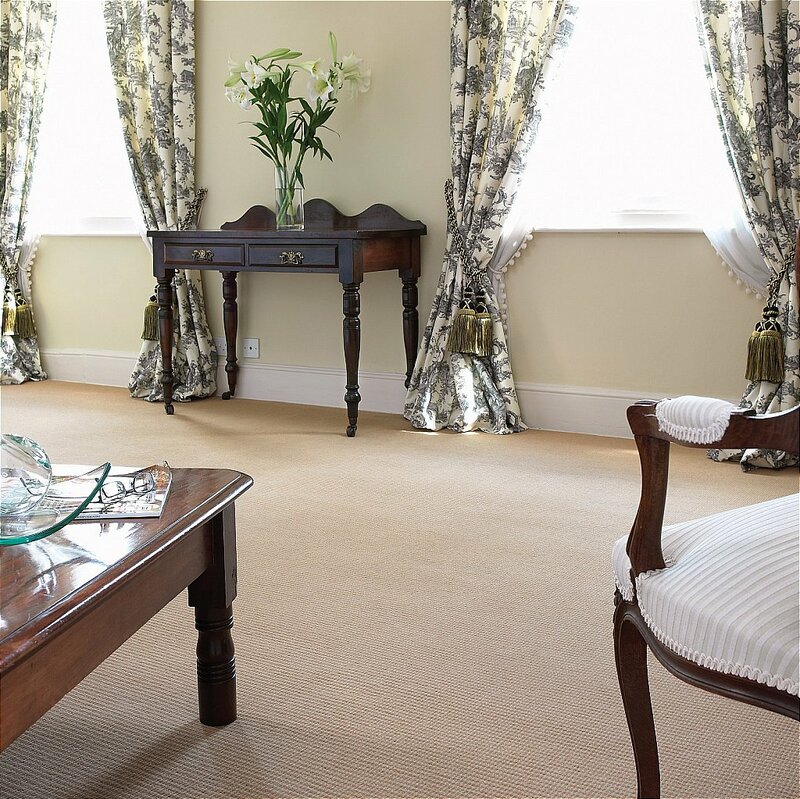 Victoria Carpets produce both tufted and Wilton carpets at their Kidderminster site and recognise that your carpet is not just a floor covering it is an investment. 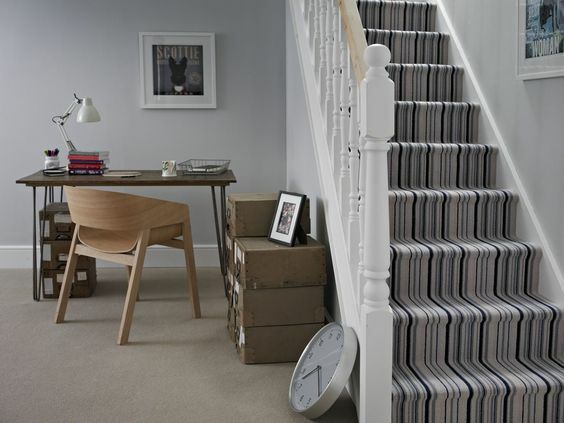 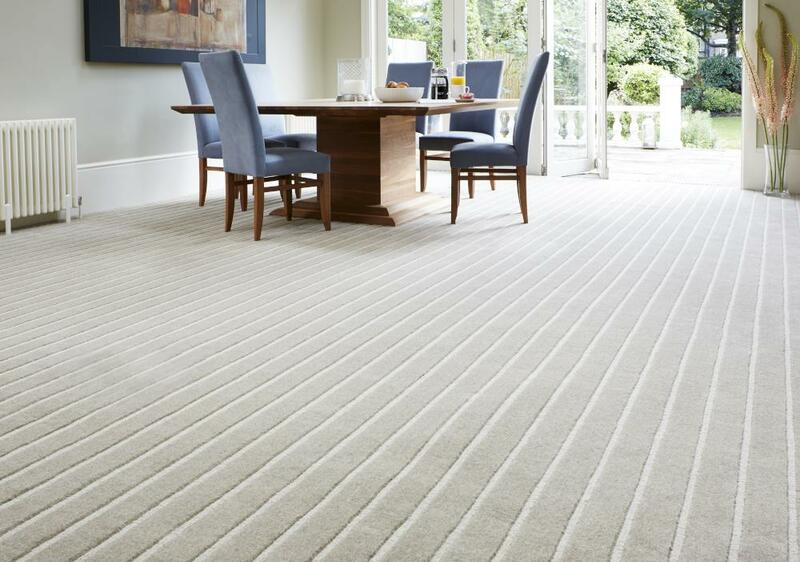 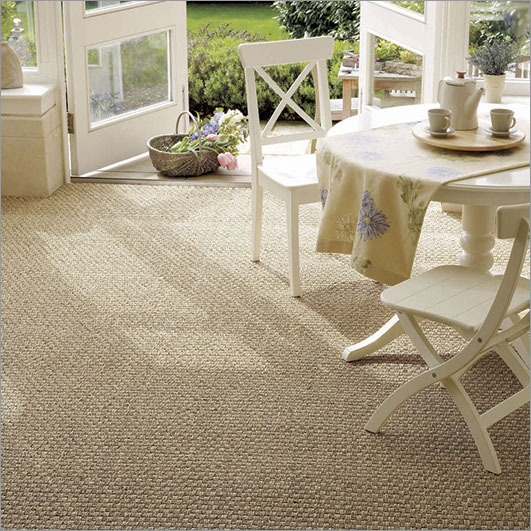 As a partner of Victoria Cascade Carpets have a wealth of experience and can provide invaluable knowledge throughout your purchase, from design and colour choices to the installation and maintenance of your Victoria carpet. 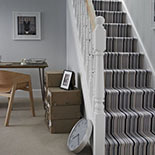 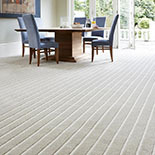 When you purchase a Victoria carpet you can rest assured that you are in good company. 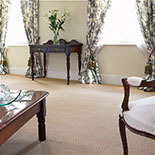 In January 2013 Victoria Carpets was granted a Royal Warrant to Her Majesty The Queen from 1st January 2013.